Grab your keys and prepare for a Bo Duke slide across the hood of your car. It’s time to take a look at 10 promo products for auto-lovers. For this list, we put together a travel-bag of gear worthy of your favorite road trip. 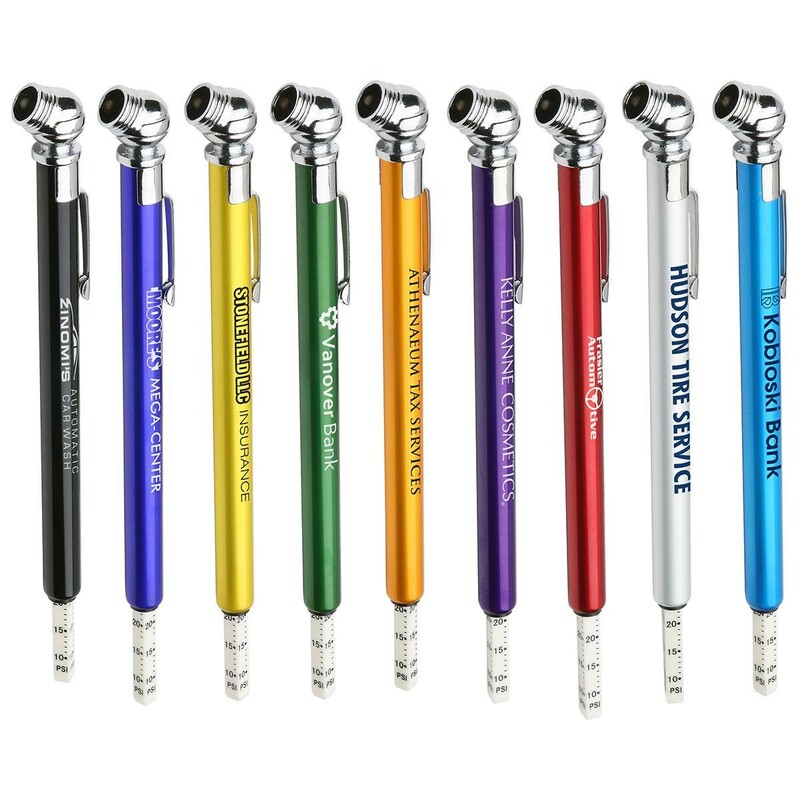 These promotional products are great fits for auto-shops, car dealerships, car washes, and more. Let us know what you think and don’t forget to check your gas before you head out of town. 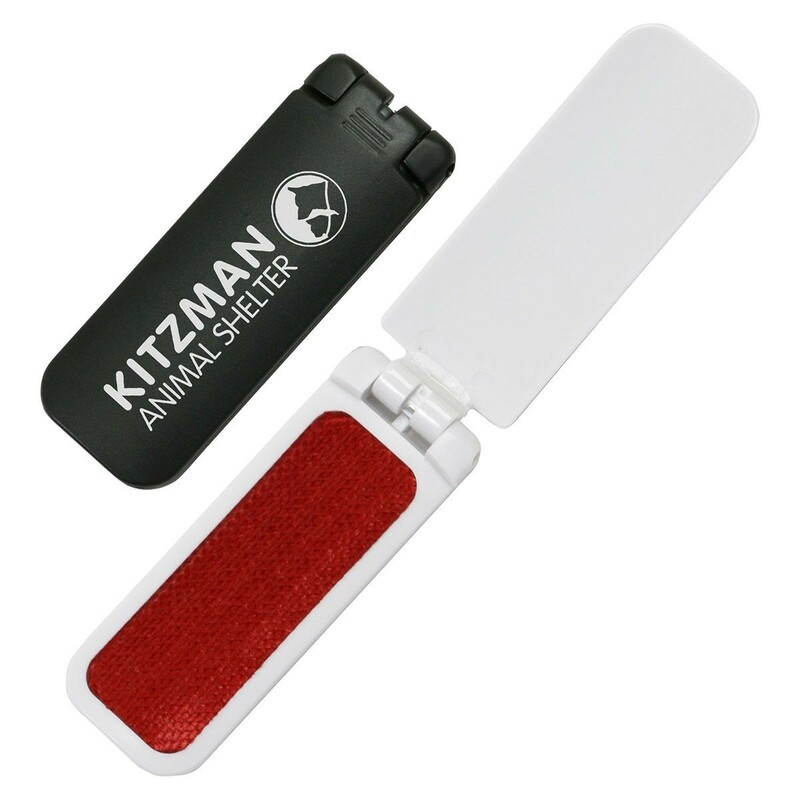 A good tire gauge can literally be a life-saver out there on the road. You can definitely place your branding on a black or white gauge, but our favorites are the bright ones. If you’ve ever spent fifteen minutes poking around every compartment in your car looking for a tool, you know why! 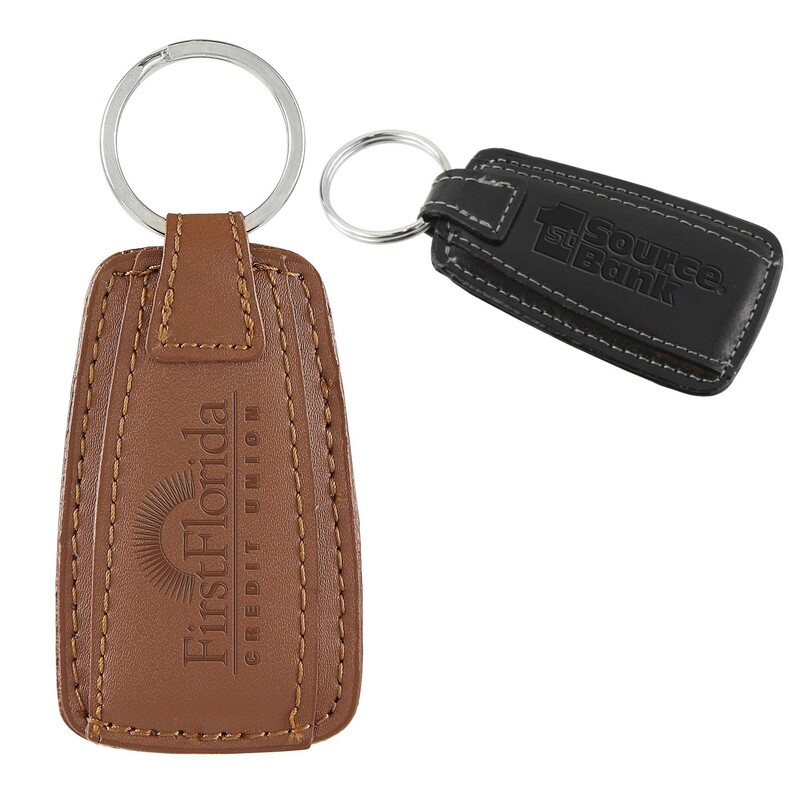 Perhaps the classiest way to keep track of your keys is with a leather key tag or fob. There’s just something so regal and tactile about leather. Beveled or smooth, coated or matte, it’s hard to beat a nice leather key tag. Once you brand one of these pieces, you become an everyday part of your customer’s journey. You could put together a thinktank including Neil deGrasse Tyson, Bill Nye, and the late Stephen Hawking, and still not figure out how car interiors get so dusty in such a short amount of time. Unfortunately, it takes a lot less time for someone to notice a “fuzzy” on your favorite sports coat or silk tie. This promo product lets your customer know that before they even bother exiting their car, you’re there to help them with a quick sartorial tune-up. 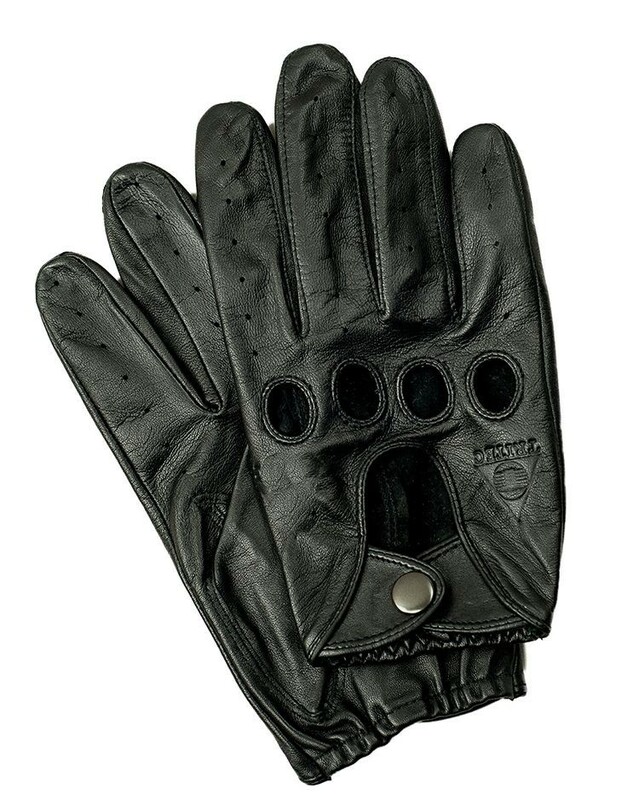 Shouldn’t everyone own a pair of leather driving gloves? Not only do they save your hands from freezing on those icy winter mornings, but they also look super cool. These will keep your customers hands from becoming dry and keep your brand front-and-center. 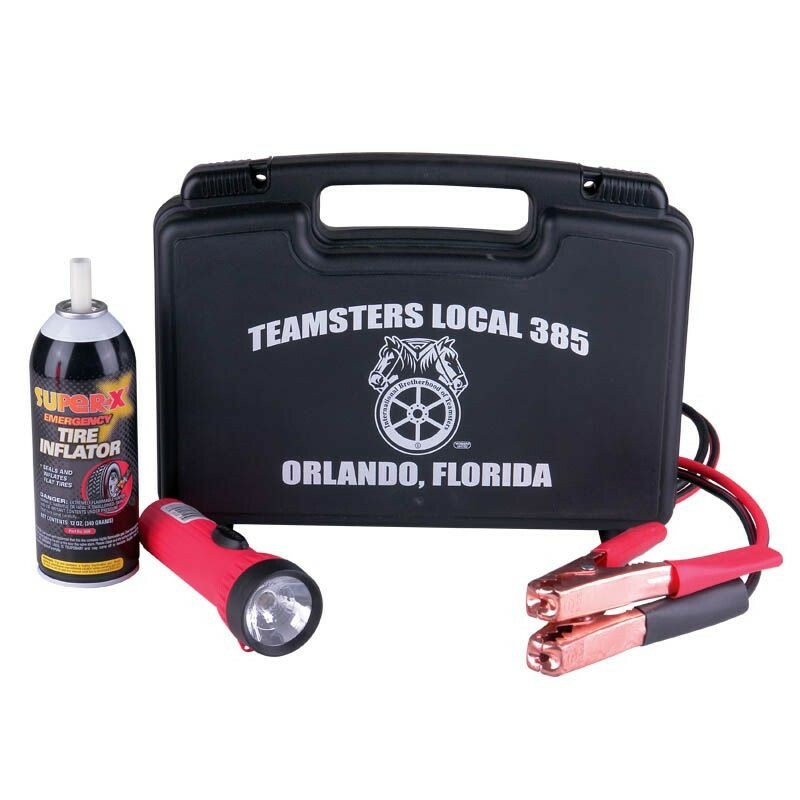 Giving your customers the tools to keep their vehicles fresh and clean is another way to work in some branding. 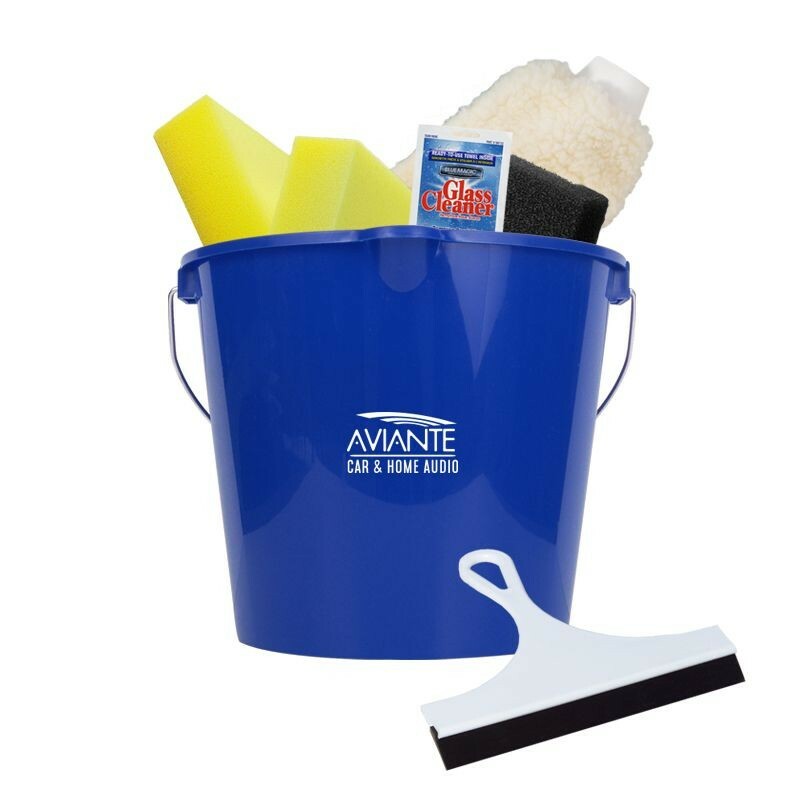 With soap and bucket in hand, your customers can take pride in their automobiles, and take pride in the business that helps to keep their rides nice and shiny. What if your business could basically be Superman for your customers? That’s what happens when you get your branding on an emergency kit. Flat tire? Not anymore. Low battery? No problem! Your business is going to be the first name that comes to mind when your customers think of reliability, because you’re going to be the first in line to help in a tough situation. It’s pretty rare that two people appreciate the same temperature while riding around in their automobiles. The solution is to always have a handy car blanket in tow. 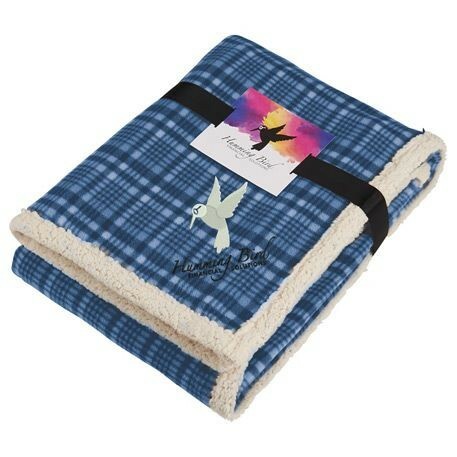 From cold-natured grannies to cross-country cuddles, your customers can warm up to your brand with this car blanket. Your car has windshield wipers. Your face does not. Enter the umbrella. 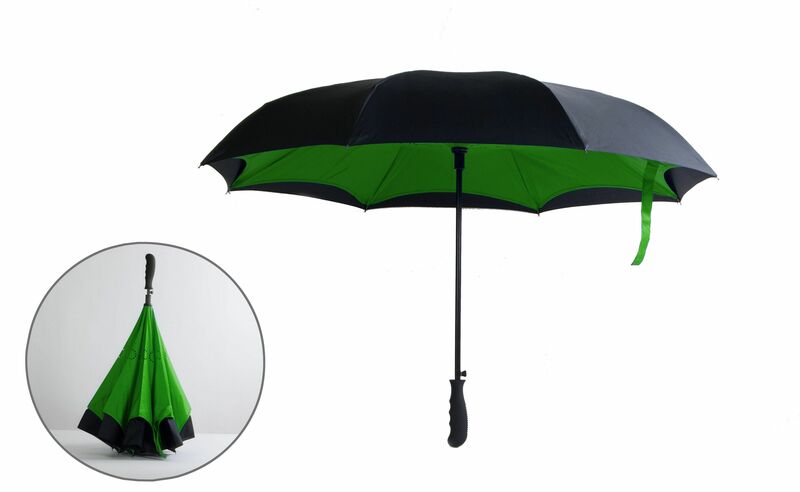 A branded umbrella not only protects your customers from the elements, but it’s also a great conversation piece. When the rain goes away and the sun comes out to play, a car’s interior can get dangerously, even fatally, hot. 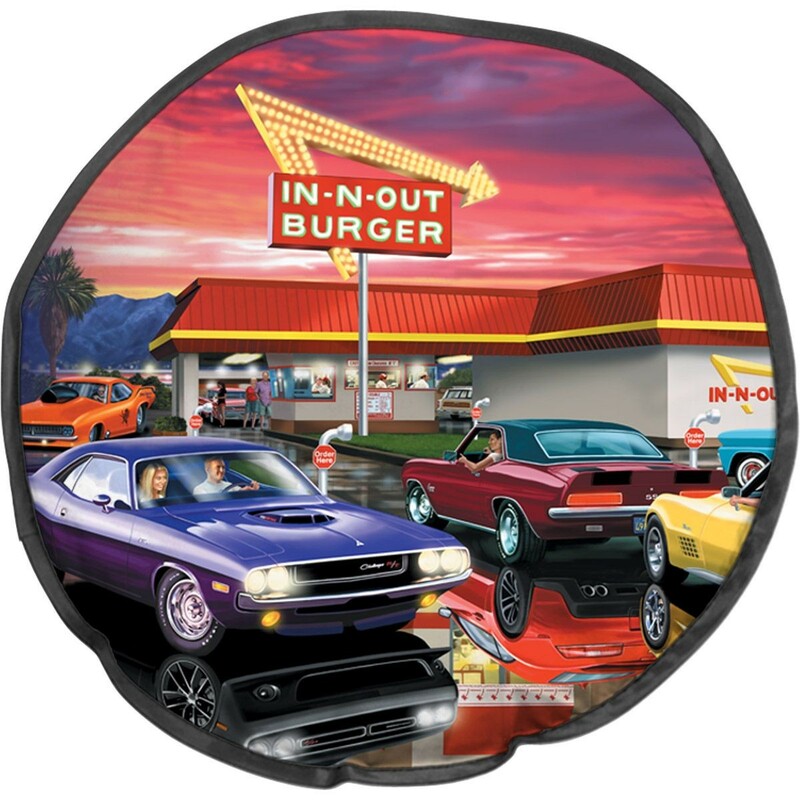 Save your customers the pain of entering a car that feels more like “hot lava” than “hot ride” with a branded sun shade. You can actually print out any image you’d like on these, making your customer’s windshield prime real estate for advertising. One way to associate your business with the auto industry is to literally place your name ON a car. Now, you could go the big route and get a wrap on your ride, but that only helps you advertise when you’re driving around town. 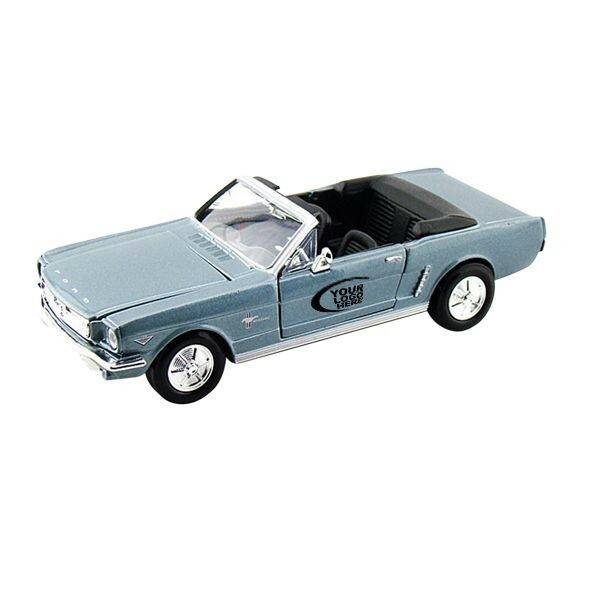 Get your customers set up with some toy cars with your brand logo printed on them. They’ll be reminded of your brand each time they play with the car with their kids or look at it on their desk at work. Did you dig these cars for auto-lovers? There are plenty more where that came from. Give us a call and we’ll tell you all about them.